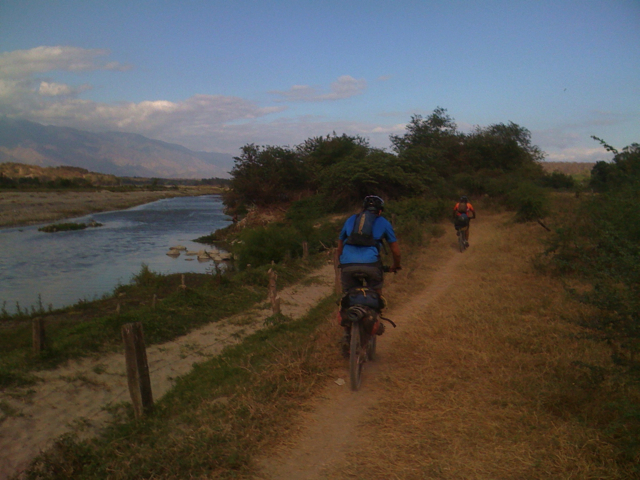 Off-road adventure from Matt Hartell, Guatemala City, Guatemala…I thought I’d chime in about our last great adventure… A never been done before Guatemalan backcountry adventure on Konas. 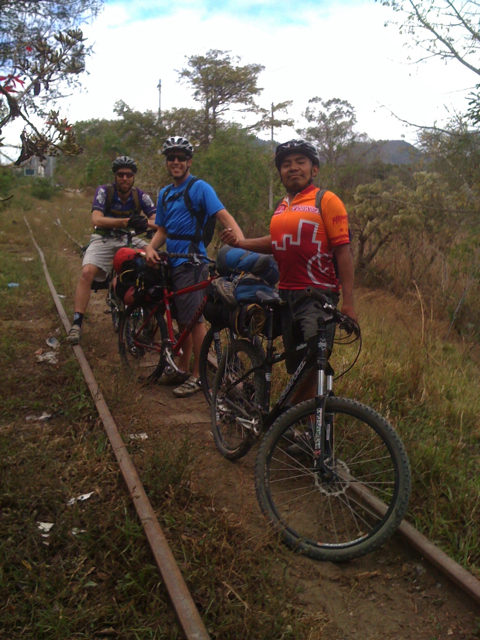 We loaded up with a group and headed out from Guatemala City and followed the now defunct United Fruit Company railroad out to the Mayan Ruins of Copan in Honduras. It was awesome. 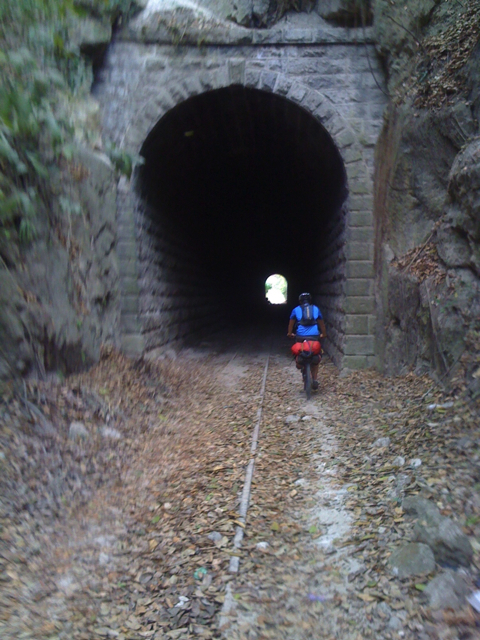 We rode for five days cruising through old tunnels, crossing trestles and forging rivers way out in the Guatemalan Backcountry. Its was the first of a bi annual ride that we are setting up to raise funds for a local NGO and volunteer placement organization called Global Vision International which runs schools for under privileged kids in our area. 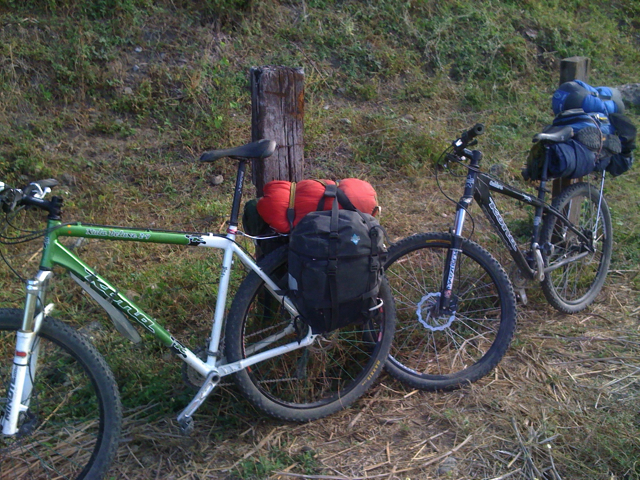 It was a lot of fun, four nights camping and riding along the old “linea” as it’s called. 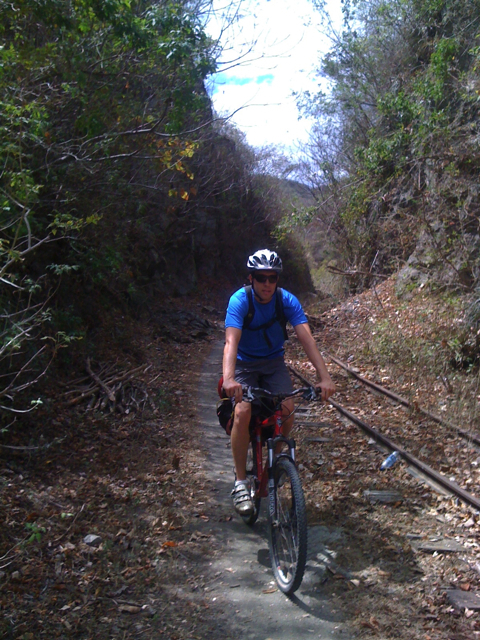 This was the line that was built at the turn of the 20th century by United Fruit Company to transport bananas to the Caribbean port for export to points north. 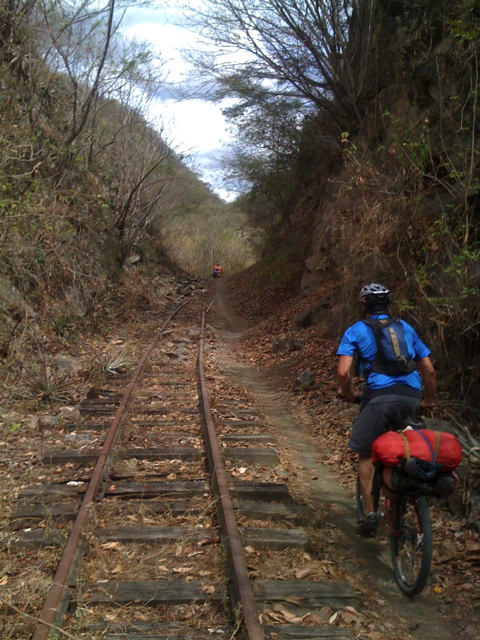 In some places all that remained of the old line was singletrack that weaved around the mountainsides. The highlight off the trip was following “la linea” through a river canyon that I can’t imagine has ever seen gringos before. 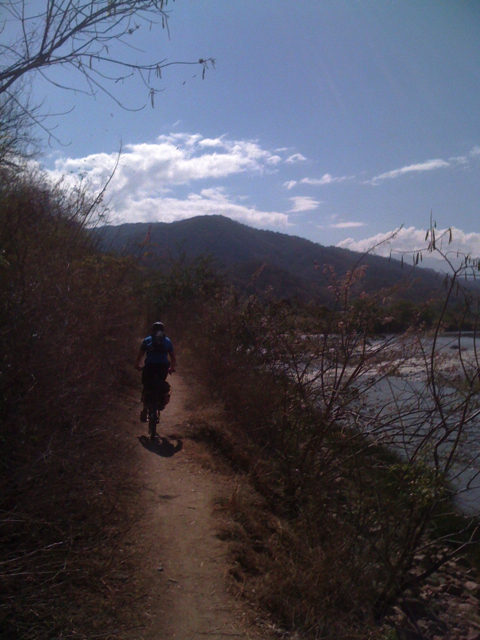 It was spectacular singletrack hugging the river below. 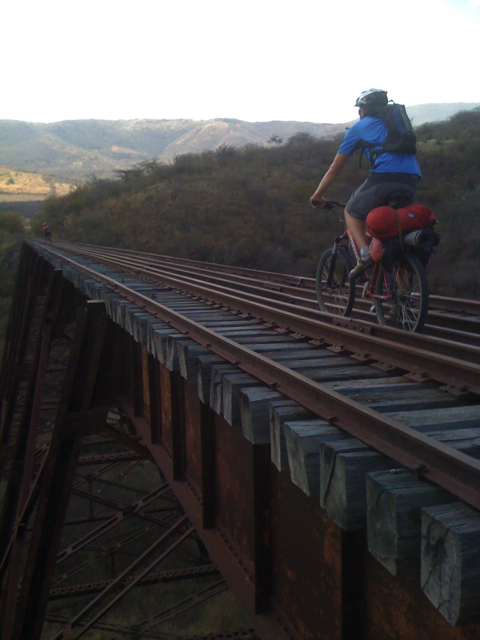 We crossed trestles and forged the river a few times. 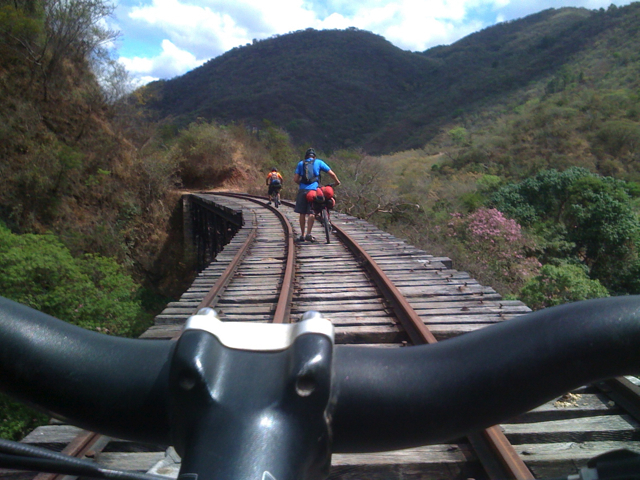 The old rail trail passes through areas of Guatemala that 99.99% of tourists don’t ever go. A true Kona backcountry adventure!